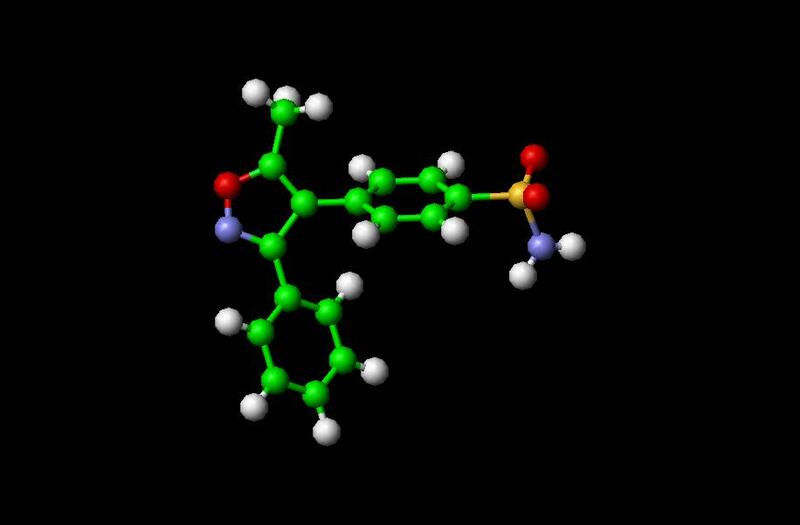 The Bextra -- (Valdecoxib) Molecule.. Since its registration, Bextra was prescribed for pain associated with arthritis, menstrual discomfort, and other ailments. On April 7, 2005, Pfizer withdrew Bextra from the U.S. market on recommendation by the FDA, citing an increased risk of heart attack and stroke and also the risk of a serious, sometimes fatal, skin reaction. This was a result of recent attention to prescription NSAIDs, such as Merck's Vioxx. Other reported side-effects were angina and Stevens-Johnson syndrome. Pfizer first acknowledged cardiovascular risks associated with Bextra in October of 2004. The American Heart Association soon after was presented with a report indicating patients using Bextra while recovering from heart surgery were 2.19 times more likely to suffer a stroke or heart attack than those taking placebos. Thomson Micromedex. 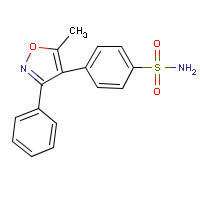 "Valdecoxib. U.S. FDA Drug Approval." Last accessed June 8, 2007. "Adverse Effects of Cyclooxygenase-2 Inhibitors on Renal and Arrhythmia Events: Meta-Analysis of Randomized Trials", (JAMA 2006, by Zhang JJ, Ding EL, Song Y. ).